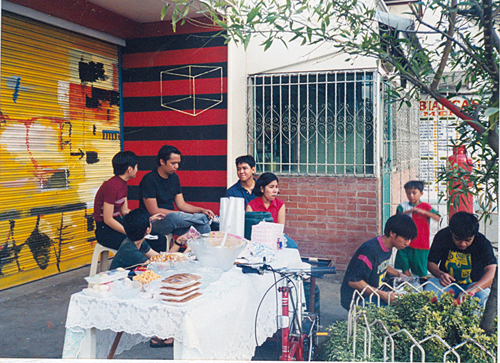 Archiving Artist-Run Spaces (AARS) was a series of talks and slideshows about six artist-run spaces in Manila, including Pinaglabanan Gallery, The Junk Shop, Third Space, Surrounded By Water, Big Sky Mind and Future Prospects. Participating artists included Gary Ross Pastrana (Future Prospects), Russ and Eng Chan (Junk Shop), Agnes Arellano (Pinaglabanan Gallery), Yason Banal (Third Space), Lena Cobangbang (Surrounded By Water), and Ringo Bunoan (Big Sky Mind). 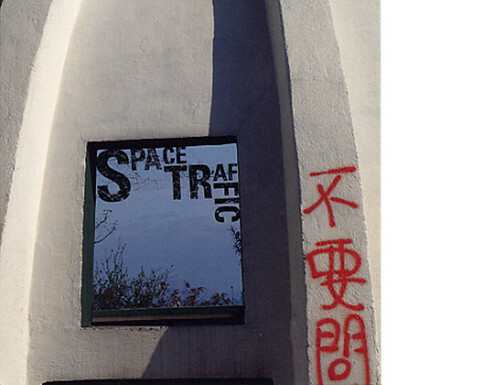 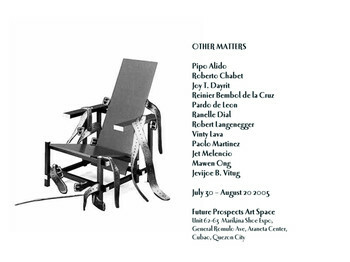 These spaces were vital centres for Filipino contemporary art from 1996 to 2006, by which time they had all ceased operations. 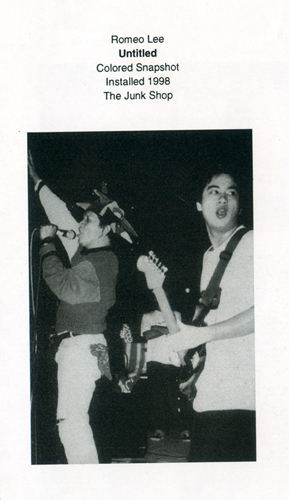 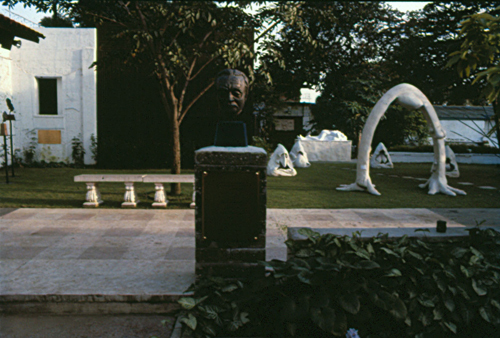 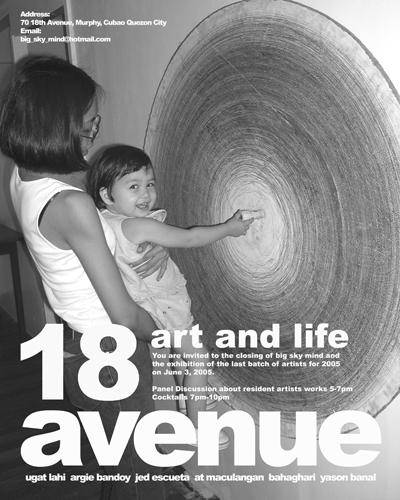 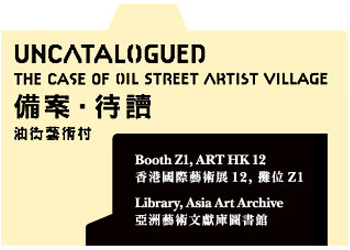 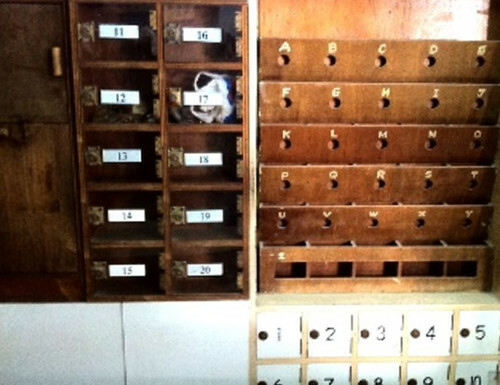 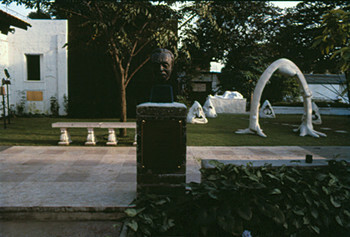 By providing a much needed arena for artists to produce and exhibit their work without the limitations of commercial galleries and traditional institutions, these spaces nurtured a significant number of artists who have since made their marks on the Philippine art scene and helped to define a new direction for contemporary art practice. 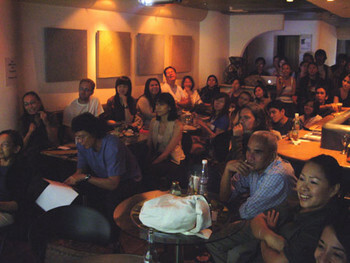 The AARS project was presented by Ringo Bunoan, artist, curator, and founder of Big Sky Mind, as part of her ongoing research on Philippine contemporary art for Asia Art Archive.